Get Exclusive Updates On Our Most Extensive Redesign In Years. 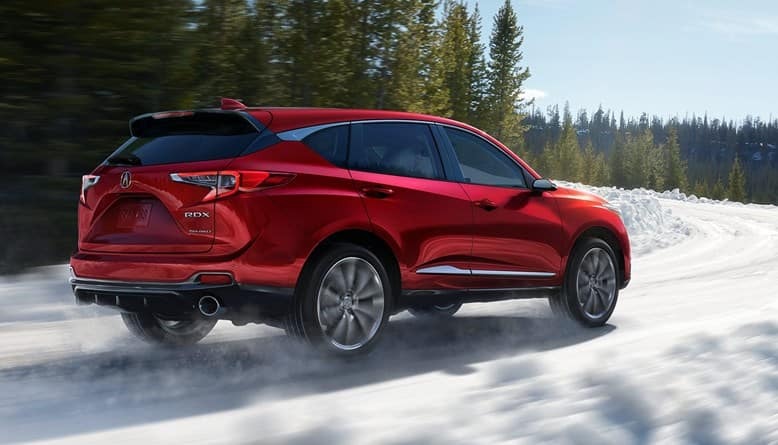 The Acura RDX is the first model to fully embody our new design, with exhilarating performance, class-leading cabin and cargo space and a host of groundbreaking technologies, a new standard in luxury crossover SUVs. 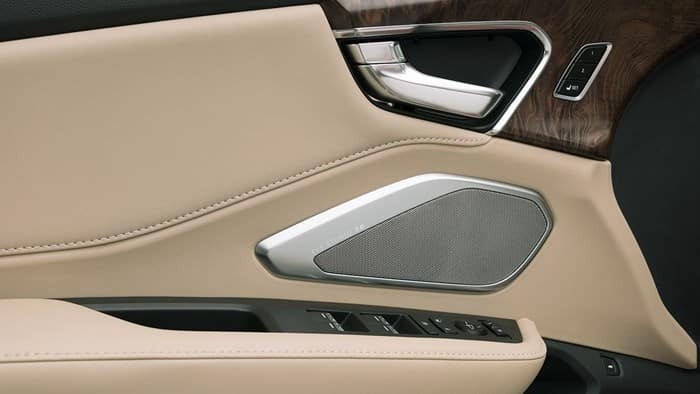 The RDX features a sophisticated, driver-centric cabin with authentic, high-grade materials and new technologies like the True Touchpad Interface, which uses one-to-one absolute positioning with the 10.2-inch full-HD display. 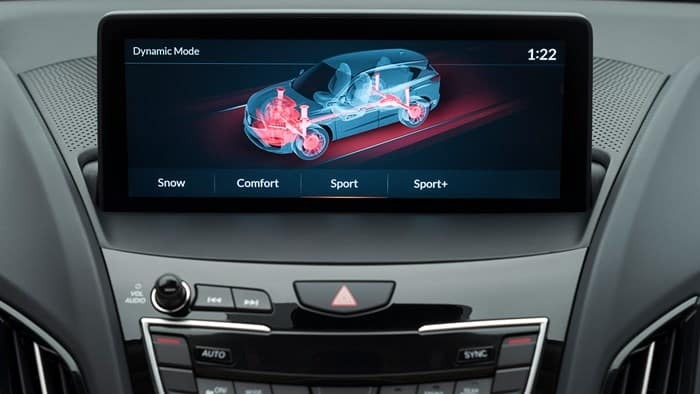 It’s the industry’s most intuitive audio and information control system. 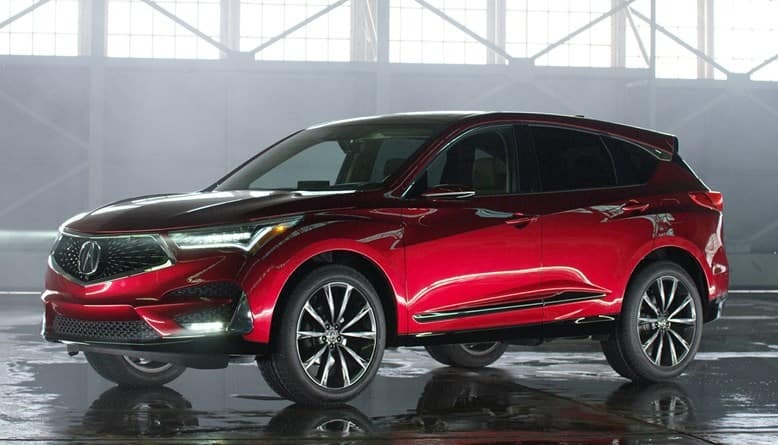 Designers worked from the Acura Precision Concept foundation, adapting its low, wide presence to a five-passenger SUV. The new RDX design flows out from our signature Diamond Pentagon Grille—the first model designed from the ground up around our bold new face. 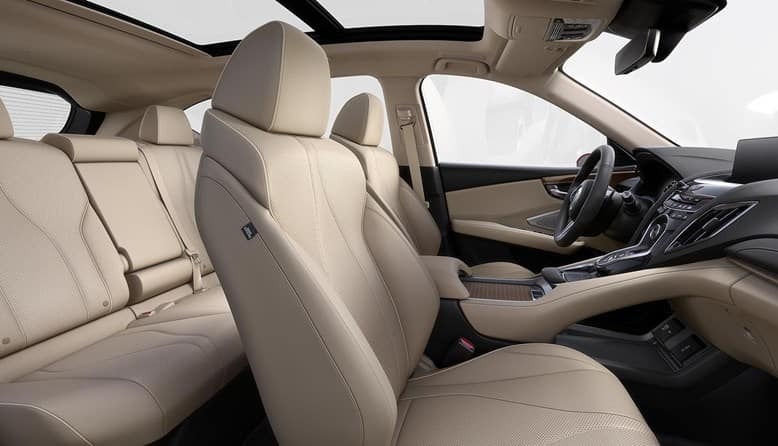 A tech-savvy cabin helps define the RDX. 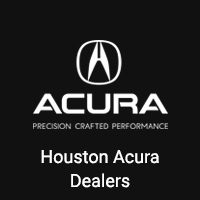 Expect class-leading cabin space, newly designed sport seats and 16-channel ELS Studio® 3D audio, as well as a new ultra-wide panoramic power-adjustable moonroof and floating center console inspired by the Acura Precision Cockpit.